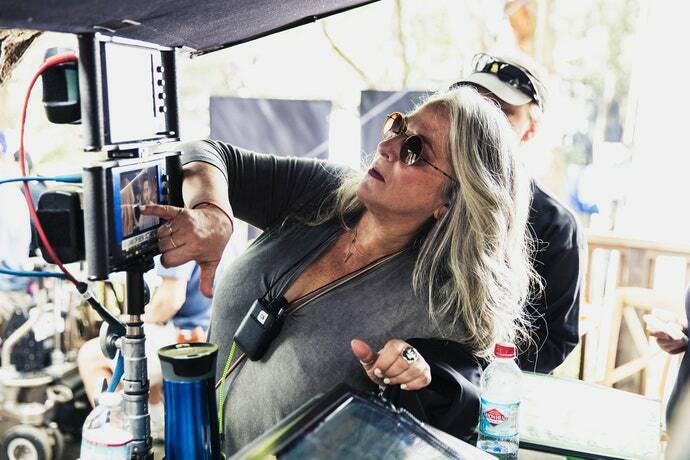 Marta Kauffman is an American writer and TV producer with a net worth of $400 million. Along with writing partner David Crane, Marta has written and produced the legendary sitcom Friends. Apart from that, she is also the brain behind television shows like Joey, Jesse, Veronica’s Closet and Dream On. She is also credited for the movie Couples. Each of her productions has contributed significantly to her current net worth. Marta joined the television industry after attending Brandeis University where she studied Theater and received her bachelor’s degree in the same subject. She started working for television soon after graduating in 1978. Currently, Marta lives in Los Angeles with her husband Michael Skloff who along with her composed the theme song titled 'I’ll Be There for You’ for Friends. Marta grew up in Philadelphia where she attended Marple Newtown High School. She developed an interest for theater very early in life and even served as the student director of a play called 'Our Town’ while still in school. The below financial data is gathered and compiled by TheRichest analysts team to give you a better understanding of Marta Kauffman Net Worth by breaking down the most relevant financial events such as yearly salaries, contracts, earn outs, endorsements, stock ownership and much more.